We all have our hair woes: frizz, split ends, dullness, product build-up, and other ickies. But some things are harder to fight, like our hair type. When you’re blessed with fine hair—meaning your strands are very small in diameter—you deal with your own set of issues. So instead of dryness, you’re more prone to getting oily faster than your coarser counterparts. (You have many, many small strands that each have their own follicle to produce oil. Lovely, right?) 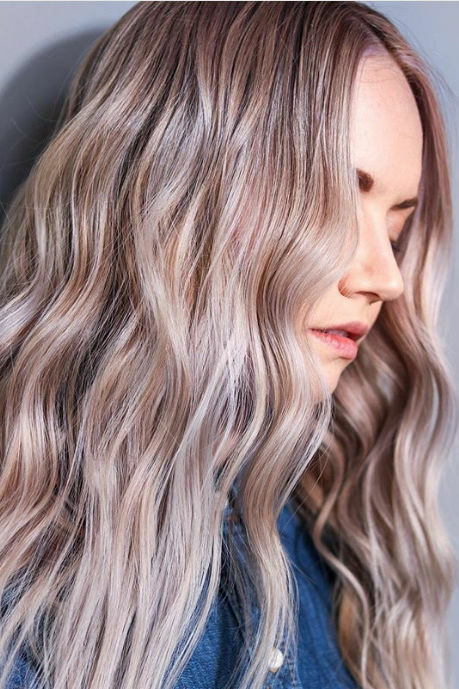 Instead of height-defying frizz, you might find that your hair lacks something in the volume department, but that’s one icky we can definitely work with. We’ve rounded up the best hair sprays to get those strands heading in the right direction, which for fine hair means up! 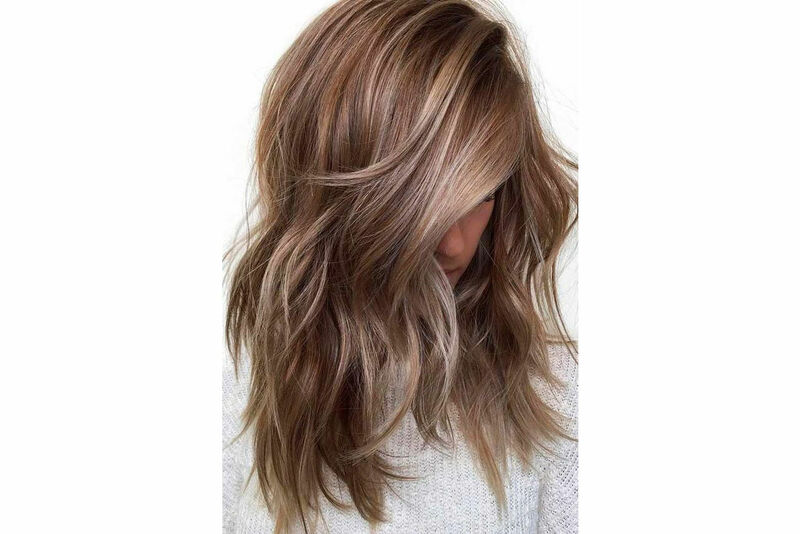 Some are spritzed before a blow-dry, some take care of second-day hair, and some will hold those small strands in place all day long. Short or long, thick or thin, a Southern girl’s hair can always benefit from a pick-me-up product, and these 13 hair sprays for fine hair are the best tricks to have under your sleeve. 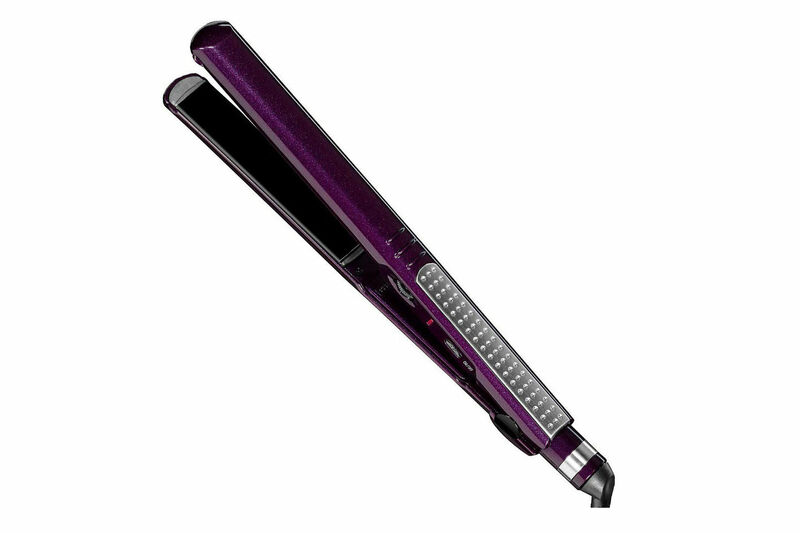 Can't decide if you need dry shampoo or extra hold hairspray? This product gives you both in the form of a lightweight mist with a heavenly scent. You won't search long before finding this fan-favorite product. It gets one rave review after the next. Expect instant fullness, lightweight volume, and airy texture. Now for something takes volume spray to the next generation. This spray powder does the heavy lifting, literally. If looking for extra hold with your volumized strands, this spray is just the hard-working product that you need. Pair this wonder kid with Living Proof Full Dry Volume Blast, and your roots might just touch the ceiling. Fine to full? That's a motto we can get behind. This is the best drugstore hair spray for fine hair in the bunch. As far as texturizing hair sprays go, this is definitely the cool kid on the block. In just a few spritzes, you'll find a hearty dose of volume, texture, and a dry-shampoo effect. It's pricey, but worth every penny. Something about calling it a "tonic" just sounds so much more luxurious, no? 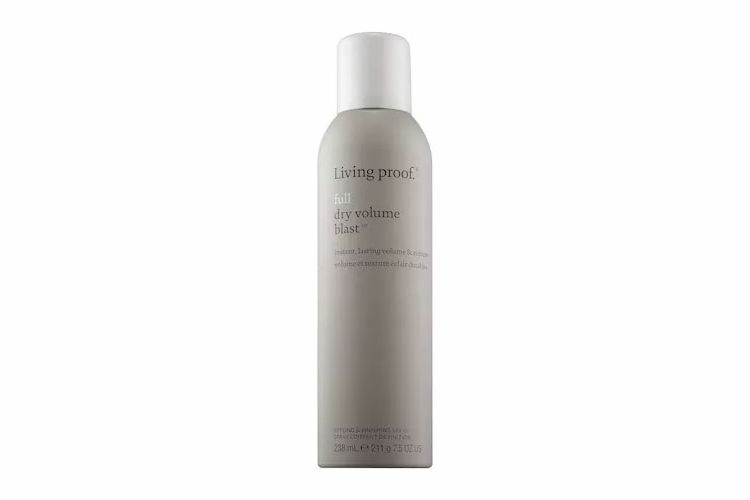 Spray this mist on your roots after blow drying your hair until it's about 80% dry for the most volumized results. When you need long-lasting hold without any crunchiness or extra weight on your fine strands, pull this guy off the bench. It's strong but flexible—ideal when teasing your crown or styling braids and updos. Who wouldn't want this colorful bottle in their summer beauty rotation? It's a salt-free texturizing spray for those who want a little something extra without looking straight off the beach. Southern ladies who love big hair will love this pick. 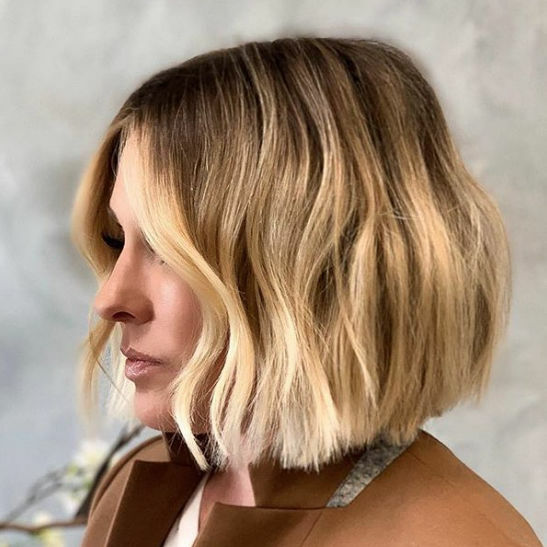 It's called 3-in-1 for good reason: You get instant texture, volume, and body without being weighed down (which is crucial for those with fine hair). 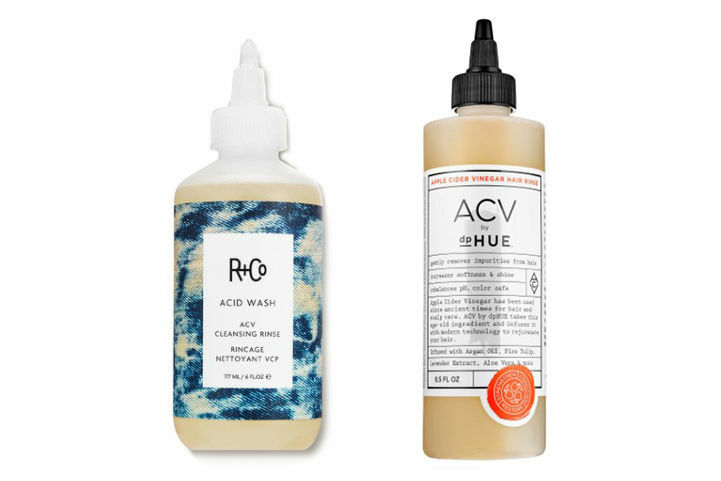 This company is all about clean beauty, meaning its products are free from parabens, synthetic fragrances, mineral oil, and other bad-for-you ingredients. So this volumizing spray is being honest...about giving you the fullest, healthiest hair ever. It had us at the name. This body-builder should be applied while your hair is still wet for maximum thickening and lift. Because bigger is always better, and not just in Texas.